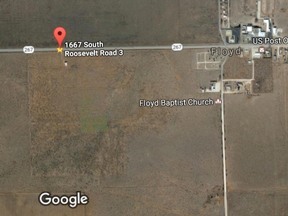 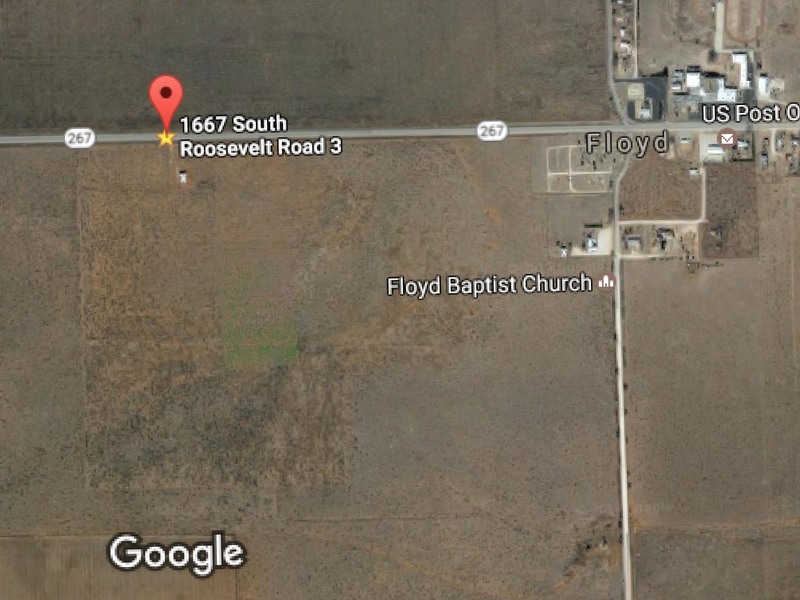 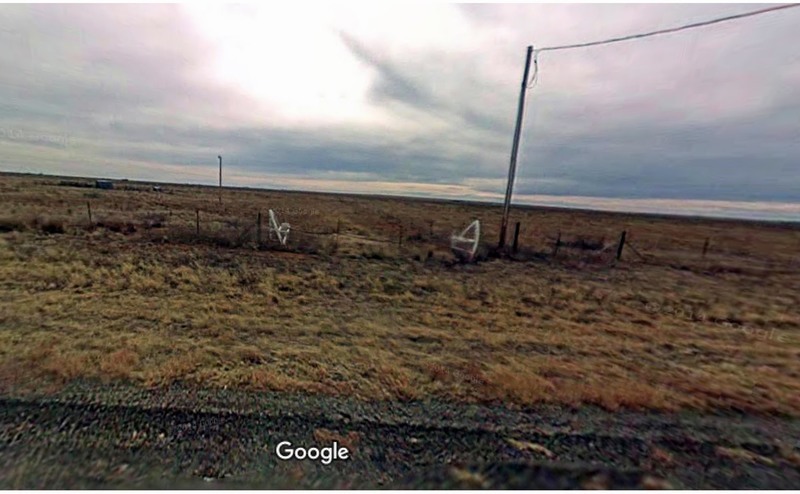 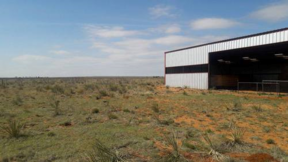 120 Acres of Grassland with Highway frontage and access off the highway. 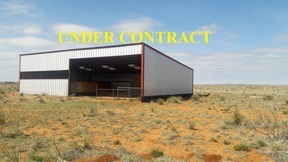 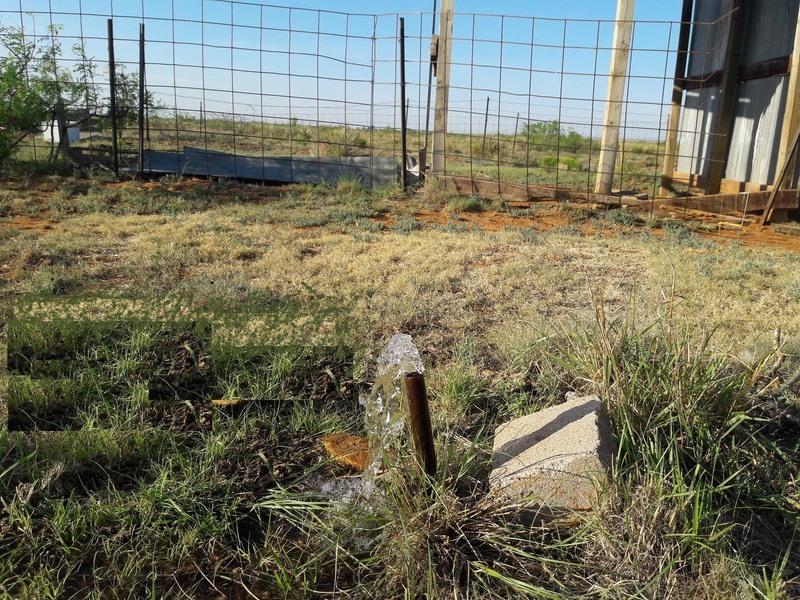 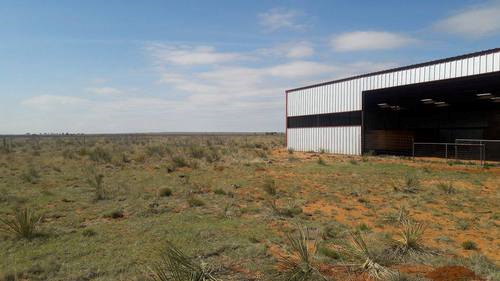 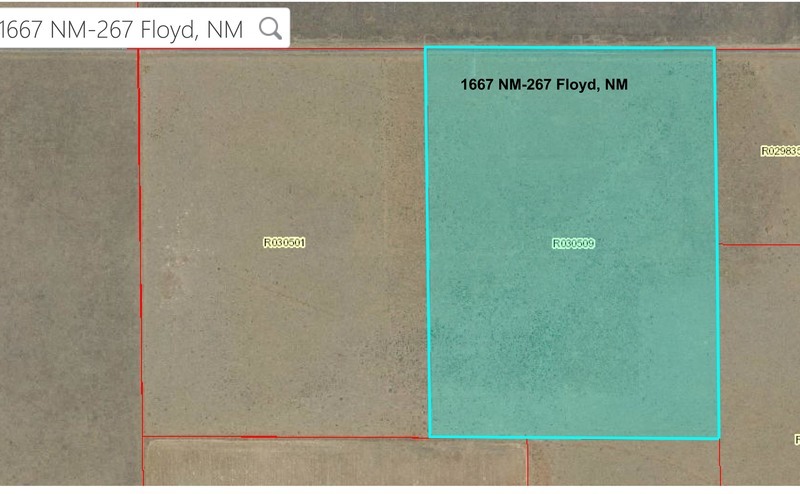 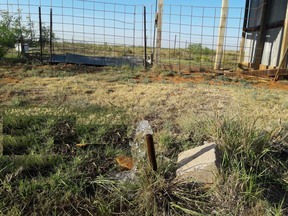 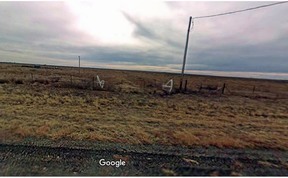 Partially fenced, Water from the Floyd Water System, Electric Service, Septic Tank and 40 X 60 Steel Pipe Pole Barn with 2 horse stalls This property is a 1/2 a mile west of Floyd, NM. 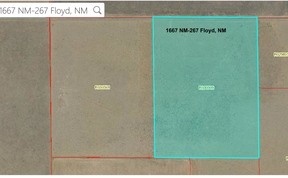 The land has utilities on it to support the placement of a Manufactured home or a new site built home.